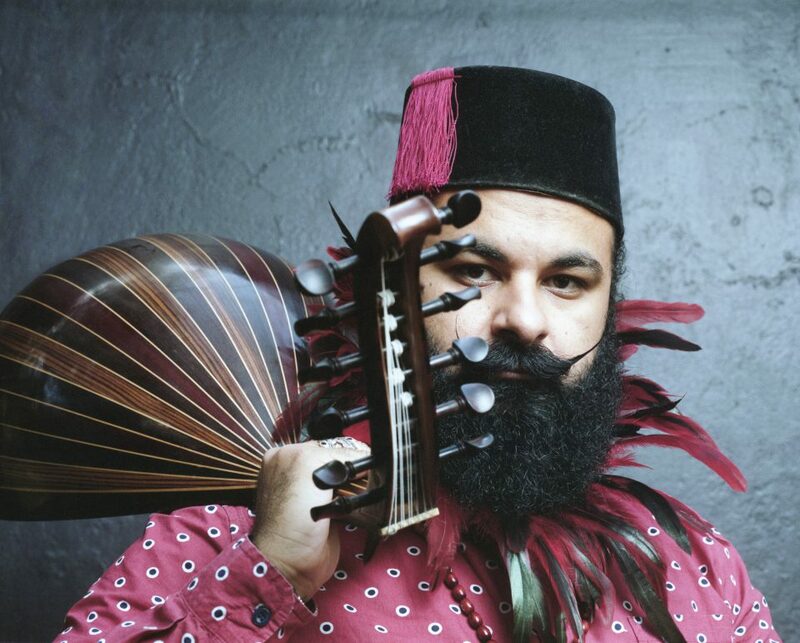 Award winning musician and composer Joseph Tawadros smashes the conventional genre boundaries showing the oud to be a versatile instrument that has strength and sensitivity on its own. He has a unique contemporary style and is an engaging story-teller who entrances the audience with his sharp wit and astute observations. His concerts are an uplifting experience of great beauty, good humour and deep musicianship. Joseph Tawadros AM, born in Cairo in 1983, is a multi-award-winning composer and virtuoso player of the oud, a Middle Eastern lute. He has received 3 ARIA Awards and countless rave reviews for his original, self-produced albums. Joseph’s music brings middle-eastern, classical and jazz together seamlessly and he is considered by peers and music critics to be a truly original contemporary performer and an innovative composer. As well as solo concerts he works with jazz ensembles and orchestras including Sydney Symphony, BBC Symphony and the Australian Chamber Orchestra. Joseph smashes the conventional genre boundaries showing the oud to be a versatile instrument that has strength and sensitivity on its own. His music is way beyond the romanticised narratives about middle eastern music. He has a unique contemporary style. On stage Joseph is an engaging story-teller who entrances the audience with his sharp wit and astute observations. His concerts are an uplifting experience of great beauty, good humour and deep musicianship.